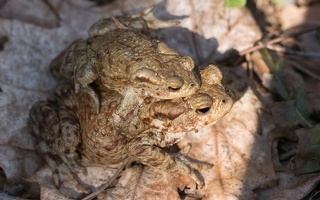 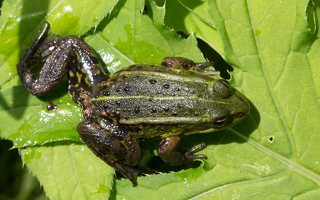 DE · Amphibien | LV · abinieki | PL · płazy | RU · земново́дные, амфи́бии Amphibians (class Amphibia), such as frogs, toads, salamanders, newts, and gymnophiona, are cold-blooded animals that metamorphose from a juvenile, water-breathing form to an adult, air-breathing form. 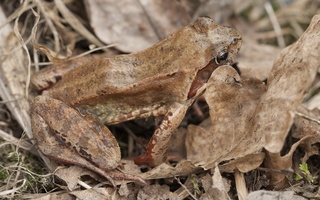 Typically, amphibians have four limbs. 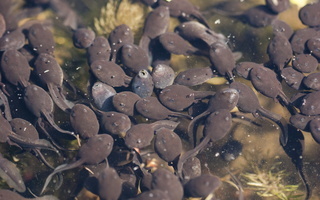 Unlike other land animals (amniotes), amphibians lay eggs in water, as their fish ancestors did. 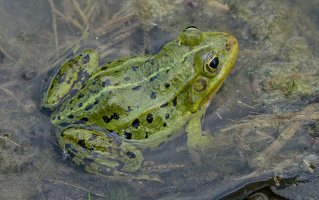 Amphibians are superficially similar to reptiles. 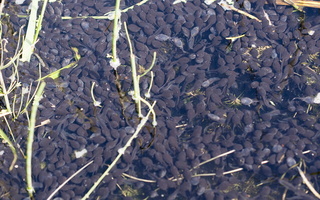 About 5000 species worldwide, in Lithuania – 13 species are known.